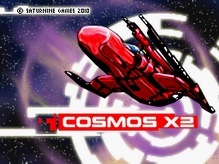 “All games from Saturnine Games are going to be removed from the Nintendo eShop for both the 3DS and Wii U platforms. 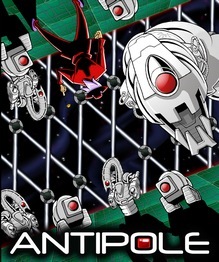 In the Americas, Turtle Tale, Antipole, and Cosmos X2 will be removed from the Shop on September 29. In Europe, the games will remain available through September 30th. 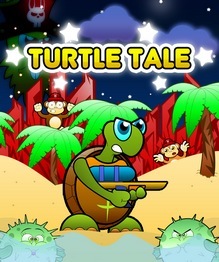 In both regions, Turtle Tale will be on sale for 33% off from September 20th until it’s removal. Among those reasons could be dissatisfaction with Nintendo’s approval or support processes. Or perhaps Saturnine Games is no longer able to meet Nintendo’s criteria as a developer or publisher as they haven’t released a title since 2014. There are plenty of reasons to guess at but sadly Saturnine isn’t coming forward with any more info just yet. For now take note of the deadline in your territory or keep an eye on the Watch List calendar. I’ll have each game added to the site soon.